Four cities will be staging ‘Walking Out Of Darkness’ events, this year. London’s event is a 10 mile route along the Thames Embankment, offering amazing and engaging views of the capital. Norwich, Bristol and Birmingham events have 10 kilometre routes, which highlight the beauty of each city. 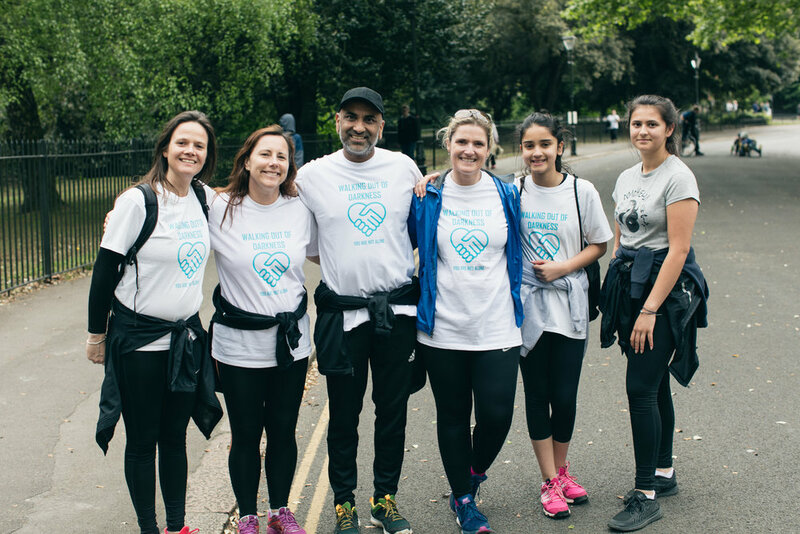 Walking Out Of Darkness in London is a 10 mile route from the Houses of Parliament to Tower Bridge and every step on the route starting in Battersea Park, the London event offers something for everyone. The River Thames is surrounded by lots of exciting attractions along the route and at the start / finish. Walking Out Of Darkness in Bristol is a 10km route, which is steeped in history and our history and heritage like Bristol Cathedral, HMS Great Britain along with numerous other places of interest which must not be missed. Also, a relaxing route next to the river Avon with breathtaking views for all to enjoy. Walking Out Of Darkness in Birmingham is a 10km stroll through the city centre streets and canals to share the message of ‘Mental Health Equality for All’ whilst enjoying fabulous shops and restaurants; plus a fun fair in Victoria Square, inflatable cinema and so much more. 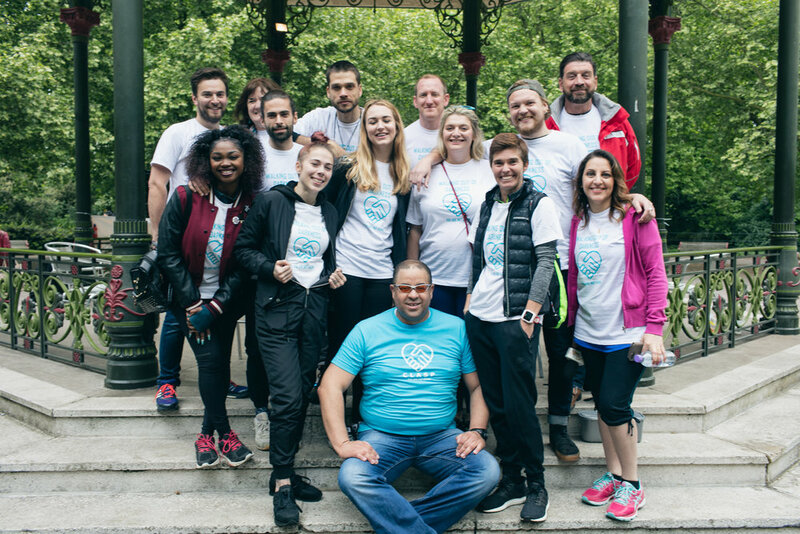 More people than ever before are aware of the importance of their mental health, thanks to the successful awareness campaigns from ‘Time to Change’, ‘Heads Together’, ‘Mental Health First Aid’ and other organisations across the UK. Yet, discrimination and unfair treatment of people with mental ill-health disabilities remains widespread, due to millions being unaware of section 20 and 21 of the Equality Act 2010, which places an ‘Anticipatory Duty’ to make ‘Reasonable Adjustments’ on Service providers (such as Banks, local Authorities, Schools and other parties) to assist people with Mental ill-Health Disability. ‘Together, we can’ end the distress caused by Service Providers and other parties failing their ‘Anticipatory Duty’ to make ‘Reasonable Adjustments’ resulting in discrimination and stigma, suffered by people with Mental ill-Health disability. Find out more by participating at one of the four ‘Walking Out Of Darkness’ events by registering for London, Norwich, Bristol and Birmingham in 2019.